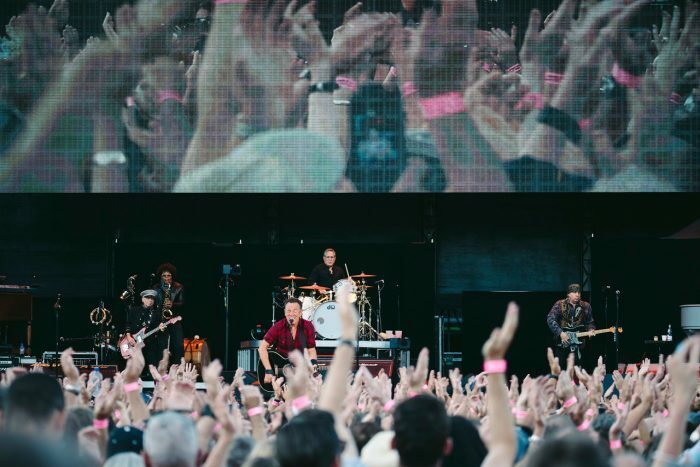 Thanks for a great night at Mt Smart Stadium, Auckland! 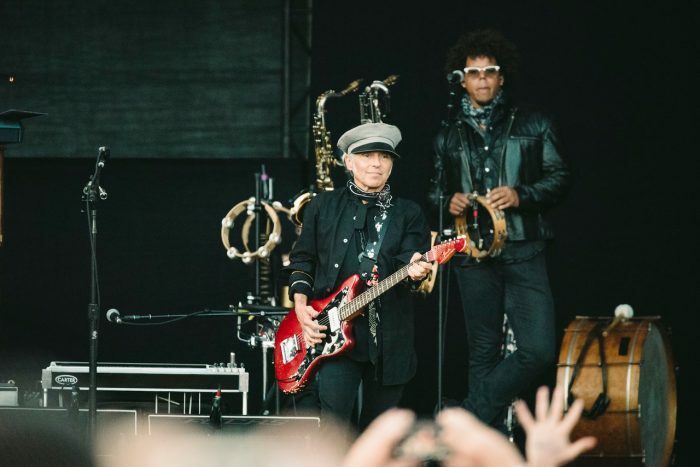 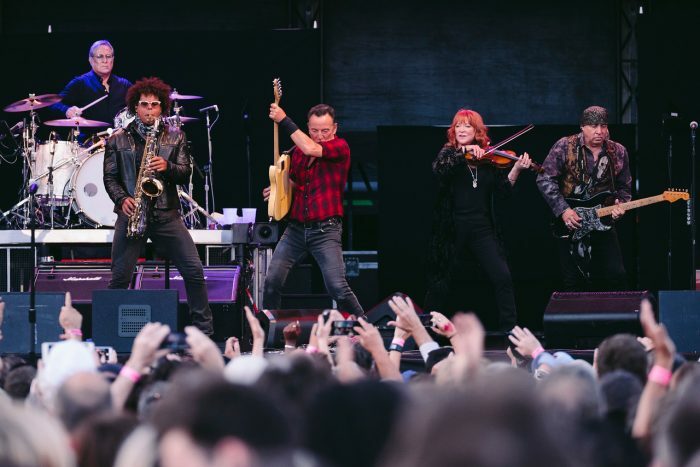 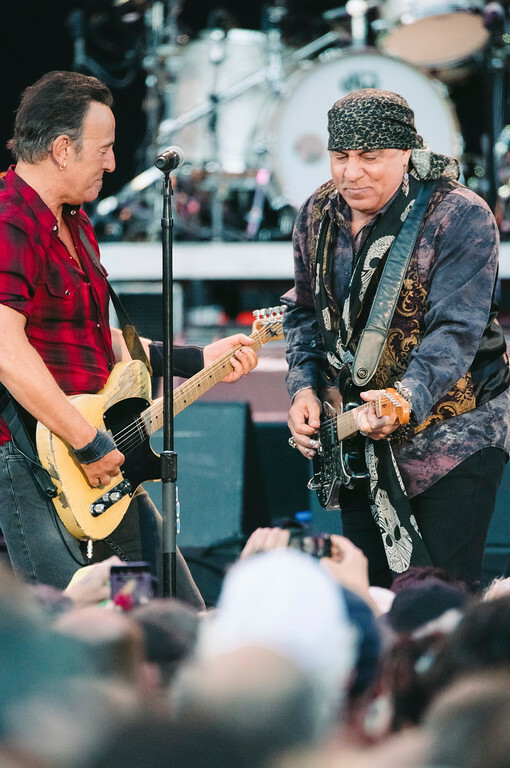 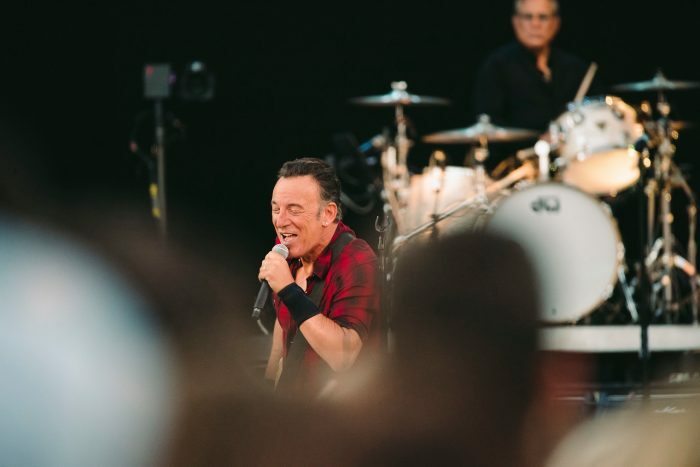 What an incredible way to end Bruce & the E Street Band's time in Australia and New Zealand. 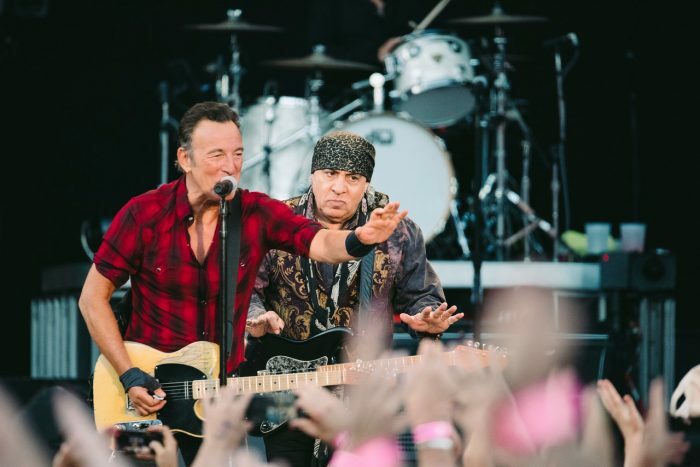 Photographer David St. George shares his photos with us here.